We are extremely proud to be a Premium Installer of Endurance composite doors . Why? Because we are able to provide the UK’s finest range of solid timber-core composite doors that boast unrivalled levels of security, energy efficiency and aesthetics. We only use the very best materials, hardware and accessories so that we can be confident that every composite door that we install will perform well and function for many years to come. Panoramic install composite doors throughout Bristol, Bath and the surrounding areas. All of our Endurance composite doors, frames and glass come with high security locking systems as standard and a high level of insulation. This provides our customers with complete peace of mind about the longevity and durability of the products we supply. 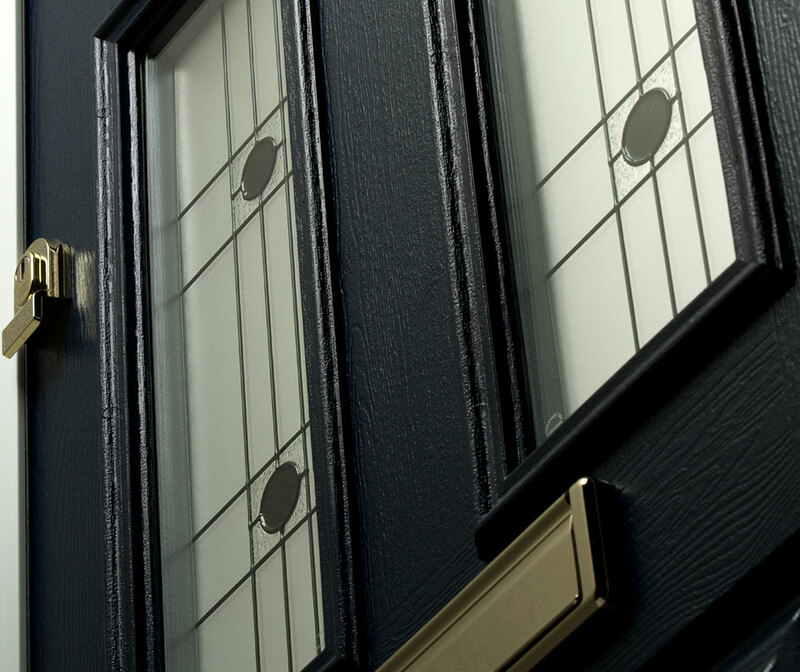 What Sets Our Composite Doors Apart From the Others? The Endurance composite doors that we provide have a solid Timber Core and is made up of 17 laminations. Whereas a lot of competitors are still using a foam filled GRP door which doesn’t stand up to the quality and resilience ours provides. 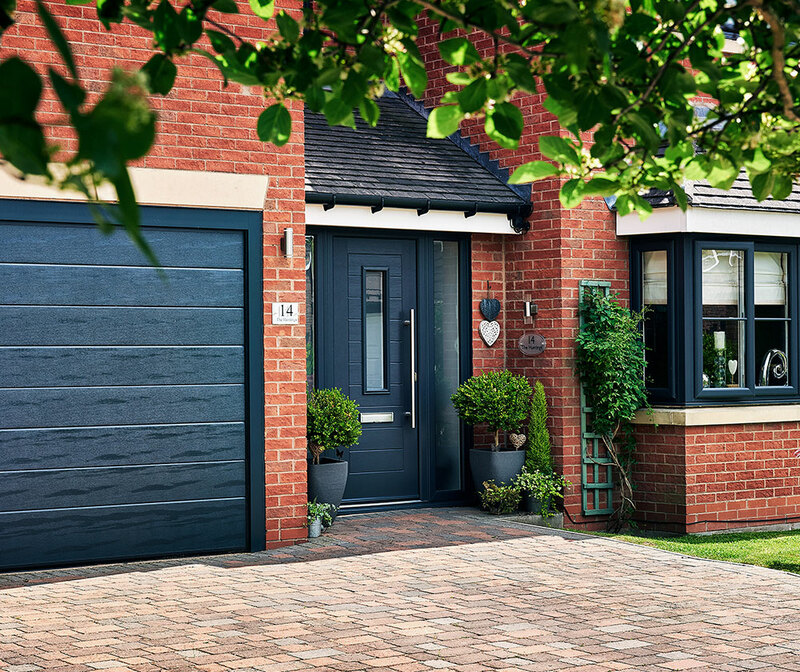 Unlike uPVC doors which are made of just plastic, our composite doors are made from a number of materials that are pressed and glued together under high pressure conditions. The idea for composite doors came about to find a solution to problems often found in single-material doors, by selecting specific materials with certain properties to counteract them. To ensure that our composite doors will not crack, warp, discolour or fade they have a GRP (glass reinforced plastic) skin that protects it. 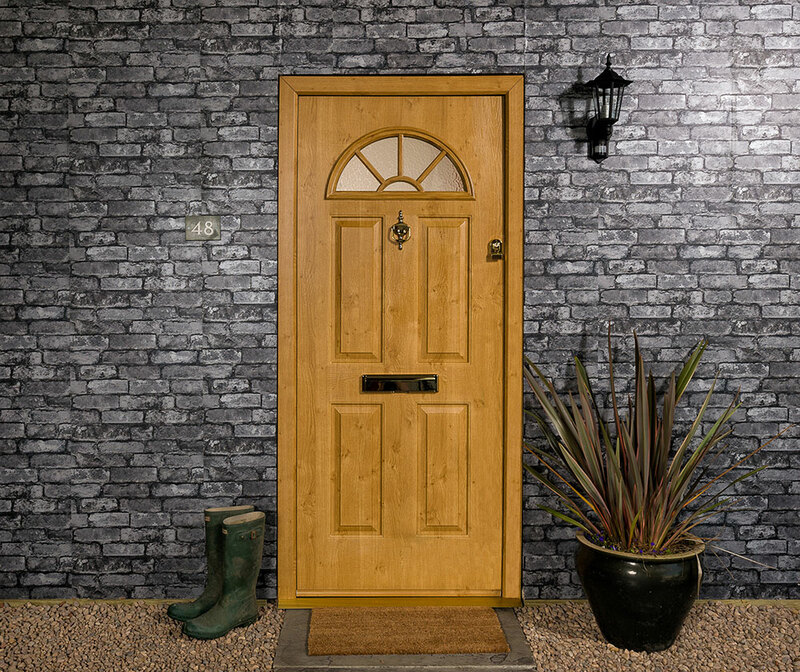 In a stunning authentic timber effect, the skin is highly resistant to weathering and keeps your door looking brand new despite heavy or frequent use. 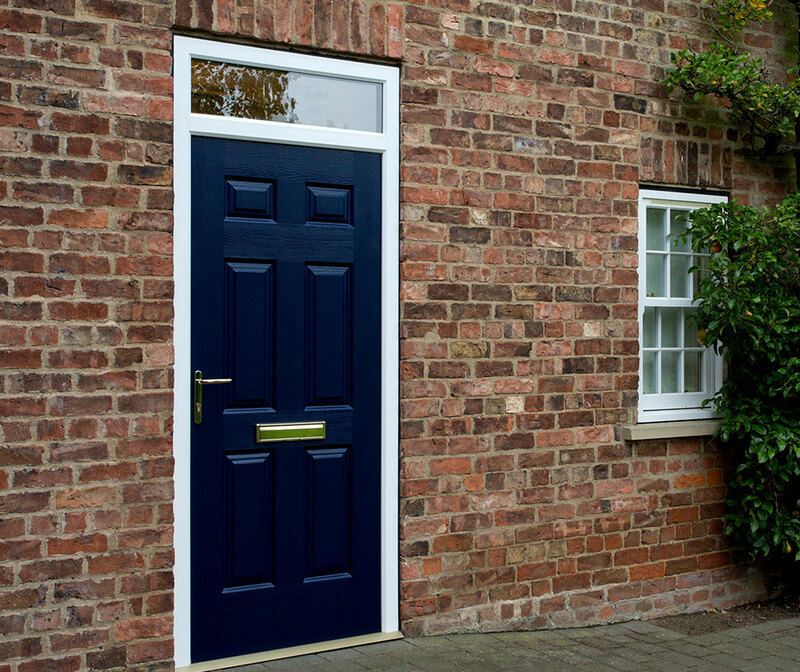 Why Choose our Composite Doors? Our composite doors are created using high end and advanced manufacturing techniques resulting in a profile that is unrivalled anywhere else on the market. Renowned for their solidity, the 48mm thick solid timber door slab is 10% thicker than other composite doors that are available. With a full range of designs and glazing options, you can create a composite door that is tailored to your individual tastes and requirements meaning that they will complement any property type in Bristol. At Panoramic Windows, we can offer 256 door colour combinations through the option of 16 colours on either side. These range from contemporary colours to luxurious and lifelike woodgrains. We can also offer both a chamfered and a sculptured door frame, and these are also available in 16 colour combinations. Each of our doors have undergone controlled security tests to replicate common forms of attempted burglary or break ins, to make sure that the inner core can withstand an attack and maintain its integrity. Enjoy complete peace of mind by choosing Endurance composite doors. Our composite doors require very little to no maintenance to keep them in optimum condition at all times. A simple wipe down with a wet cloth will have them looking brand new time and time again. Our composite doors are built to withstand even the most adverse weather, meaning that you won’t need to be concerned about draughts, water ingress or other issues occurring in your Bristol home. There is a reason why composite doors are a popular home improvement solution in Bristol. The stunning looks and the exceptional functionality that our composite doors present enhance the look of your property and bestow excellent benefits to the homeowner. A large benefit to installing composite doors is the thermal efficiency they bring with them. Once installed you’ll not only find that it decreases your energy costs, but you’ll find a decrease in your carbon footprint too. This is especially good for homeowners who are keen to contribute to a greener environment. Our composite door profiles are fitted with high performance double glazed units that provide a thermally efficient barrier meaning your home will retain heat instead of it escaping. With a range of more than 16 colours to choose from, you’ll be able to customise your Endurance composite door to suit the themes and schemes of your property. Keeping your home comfortable too; our front doors exceed recommendation made by Building Regulations regarding thermal efficiency. Because we offer composite doors from more than one supplier, we can give our customers a lot more choice. For example, we can introduce you to designs that open inward and outward and which can be installed with transoms and mullions, or just glazing bar instead. 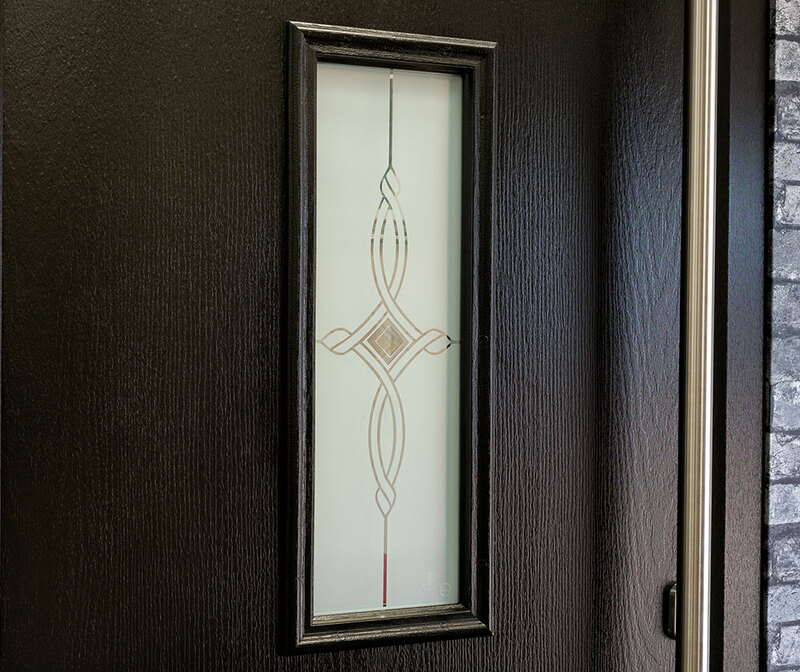 When infilling the space in your entrance door, you’ll be able to select between an insulated composite panel or glass. 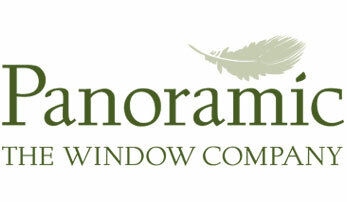 We are proud to be a Premium Installer of Endurance composite doors, so why not contact us at Panoramic Windows to discuss the enhancements to your home. Alternatively, come and visit us at our Bristol Showroom and view our extensive composite door range for yourself. You can call us on 0800 373737 for assistance and use our design tool to generate a guideline composite door quote. We cover Bristol and the surrounding areas, so please let us know if you’d like to book an appointment with a member of the Panoramic team. We look forward to hearing from you! 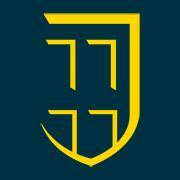 Endurance Doors - Stay Safe in Your Home from Panoramic Windows and Doors on Vimeo.
" As you know Panoramic and the Matthews go back quite sometime. Over the years, you have completed a number of installations for us in different houses and most recently you have completed projects..."
" I would like to thank you for the service that you have given me over many years, this being the second house that you have completed for me. I have always been 100% satisfied with both my..."
" We first used Panoramic to install a full set of windows to our house about 25 years ago. Although these windows were still giving good service and there was nothing wrong with them, we decided..."
" Panoramic were recommended to us and we were impressed by their product specification and their approach to the work. We have been very pleased with the resulting installation and we would be..."
"I would like to take this opportunity to comment very favourably about our new secondary glazing units and the way the process has been handled by Panoramic. The effect was instant, no longer do..."
"We both really love our Composite Doors and our house looks a lot better. Also we have added value to our house. Well done and thank you !" "I thought the whole process was made easy. Everyone I spoke to or met was polite and professional. I am delighted with my door and with the company's service. Thank you !"